Welcome Building Exterior Solutions to the Terracon company! Founded in 2008, with the experience of professionals from architectural, engineering, and construction industries, BES provides innovative investigation, evaluation, and construction solutions for exterior building systems. BES’ background resolving existing building enclosure problems and developing new integrated building enclosure designs reinforces Terracon’s facilities capabilities and strengthens the firm’s ability to service clients across the country. The BES staff includes licensed engineers and certified roof and waterproofing consultants who provide design for new facilities or rehabilitation of existing building enclosures that exhibit distress, deterioration, and air and/or water infiltration. The acquisition enhances Terracon’s powerful Texas presence as BES joins a network of more than a dozen offices in the state. Engineering News-Record ranks Terracon as the 3rd largest General Building design firm in Texas and Louisiana, and 11th on the Top Texas Design Firms list. 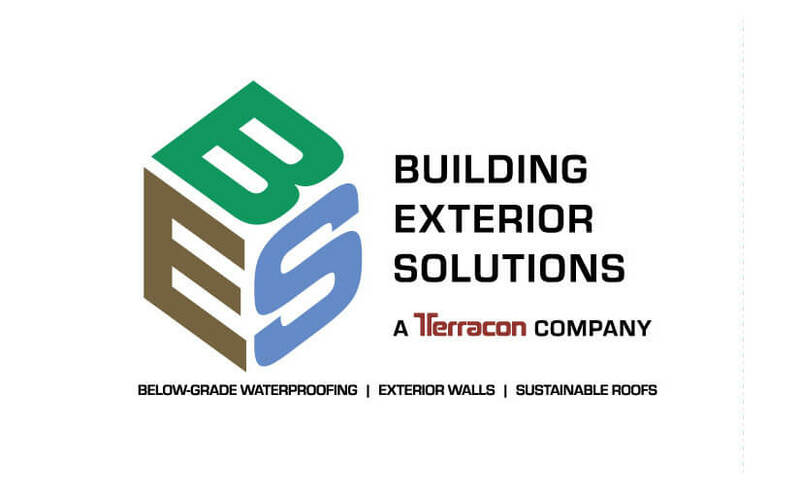 BES operates as Building Exterior Solutions, A Terracon Company, as of the January 2016 closing.